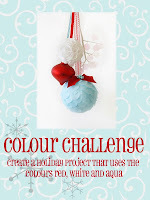 Time for some Festive Friday mid-challenge inspiration! 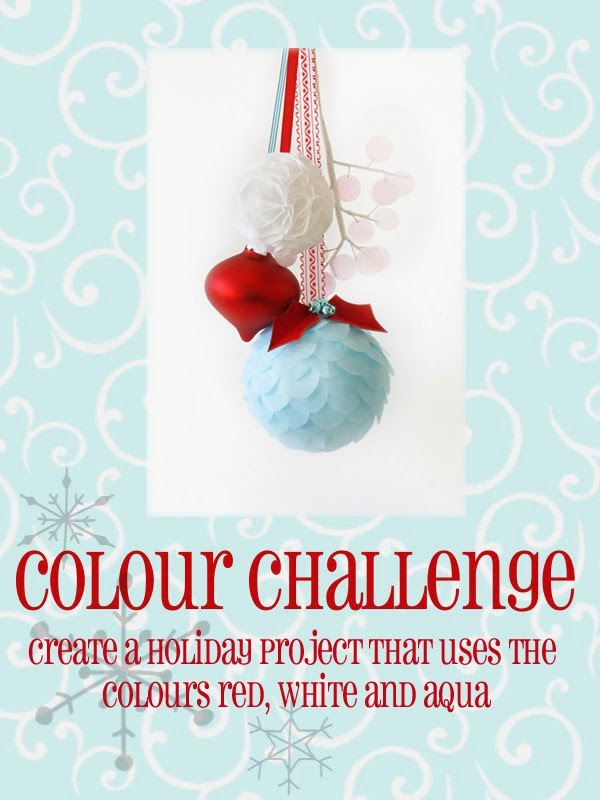 We're still on the Red White and Aqua challenge, but it ends on Wednesday and then starting next Friday is our final challenge for 2013. Wow! Where did the time go? 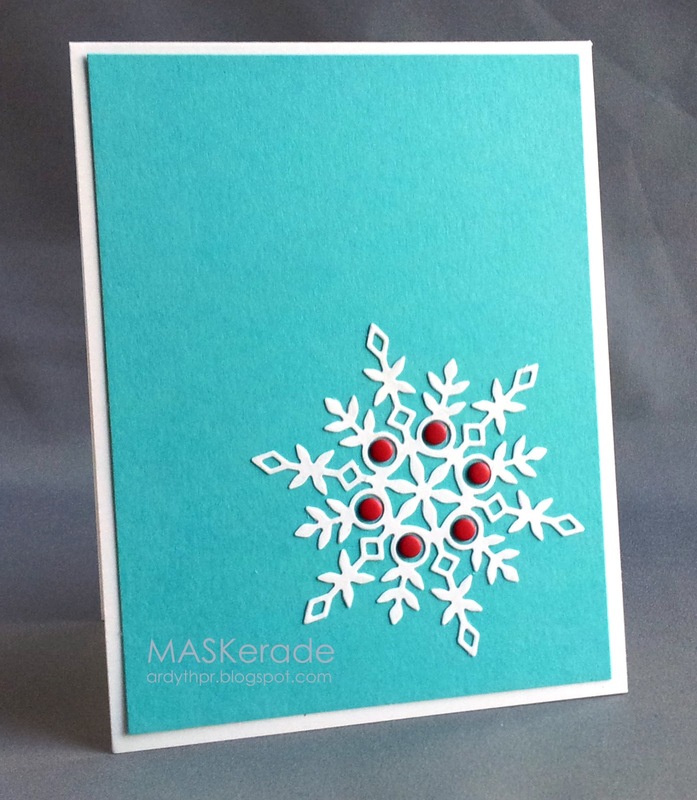 This is a card to show you how easy it can be - a pretty die cut, some red 'candy' and done! You could whip up a bunch of these very easily if you need to! So come on, play along - you'll be glad you did! Time is flying! I love the pops of red on the snowflake Ardyth! LOVE how CAS this is yet, still stunning! Beautiful, Ardyth! So perfectly clean looking. Love the pops of red Ardyth, fabulous and clean design. What a lovely snowflake and on my screen the aqua looks like felt. WOW! Stunning. You are SO the queen of clean! Gorgeous aqua card stock - it almost looks like it has a suede texture to it! I'm really loving the sentiment free face - nothing to detract from your beautiful simple design. Wow! This is A M A Z I N G ! ! ! I love your CAS approach, and it's just perfect on this card! Beautiful snowflake and such a gorgeous color combo, too!